Offering historical and theoretical positions from a variety of art historians, artists, curators, and writers, this groundbreaking collection is the first substantive sourcebook on abstraction in moving-image media. With a particular focus on art since 2000, Abstract Video addresses a longer history of experimentation in video, net art, interactive art, installation, new media, expanded cinema, visual music, and experimental film. Editor Gabrielle Jennings — a video artist herself — reveals as never before how works of abstract video are not merely, as the renowned curator Kirk Varnedoe once put it, “pictures of nothing,” but rather amorphous, ungovernable spaces that encourage contemplation and innovation. Featuring well known artists such as Jeremy Blake, Mona Hatoum, Pierre Huyghe, Ryoji Ikeda, Takeshi Murata, Diana Thater and Jennifer West alongside emerging artists, this volume offers fresh and vigorous perspectives on a burgeoning and ever-changing arena of contemporary art. Abstract Video is available here. 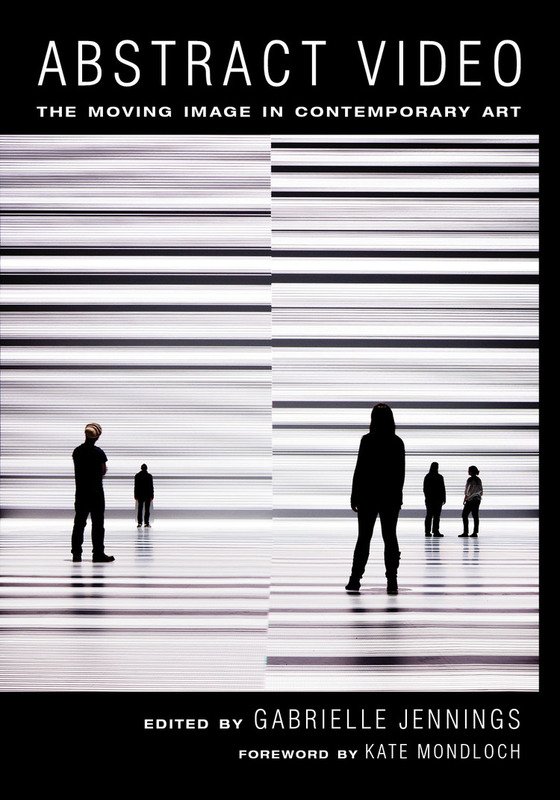 Image provided by Ryoji Ikeda (www.ryojiikeda.com). All rights reserved.